If you want to venture out of our exclusive hotel, there are many things to do in the surrounding area. The forests around the village offer beautiful walks and the hotel has bikes available for exploring farther afield. 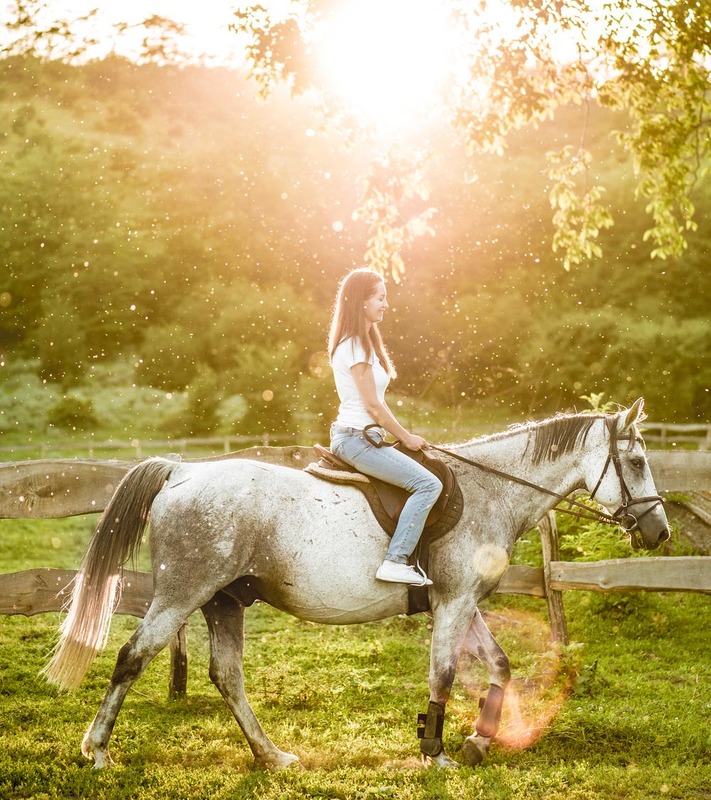 The Rendola Riding Centre is nearby and is the ideal place for equestrian enthusiasts and if you fancy a round of golf, the Ugolino Golf Course is located about 60 km away. Art and history lovers will find much to do in the cities of Arezzo, Florence, Siena and Cortona. Wine lovers are in the right place. We recommend wine tasting trips to the towns of Radda and Gaiole, as well as Brolio Castle and many of the other villages in Chianti. 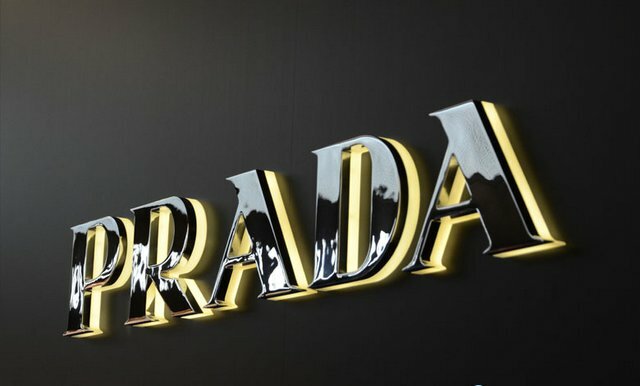 If shopping is your thing, you can visit the Prada Outlet, The Mall and the Smart Gallery, which all feature the most prestigious brands.